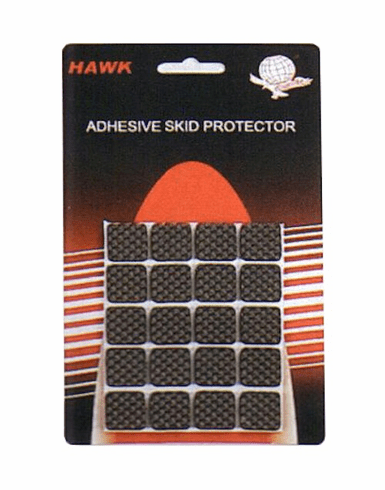 Adhesive EVA Square Skid Protectors. 20 pieces in each package. Approximately 3/4"